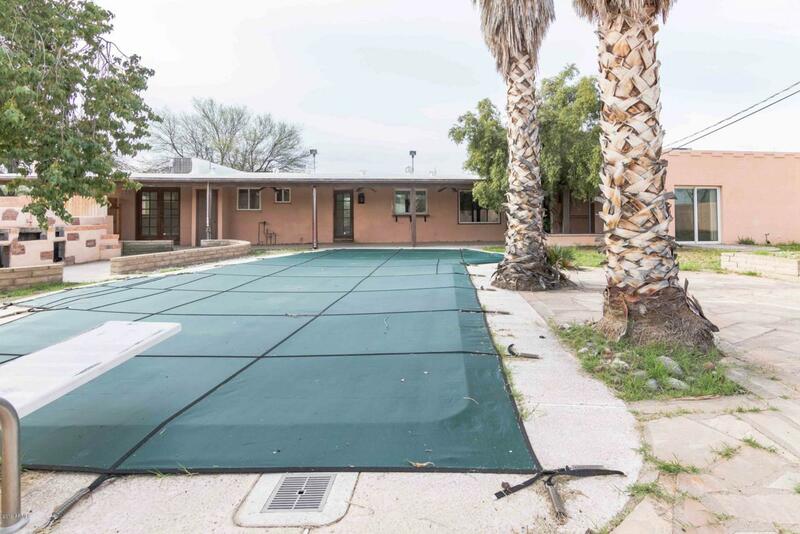 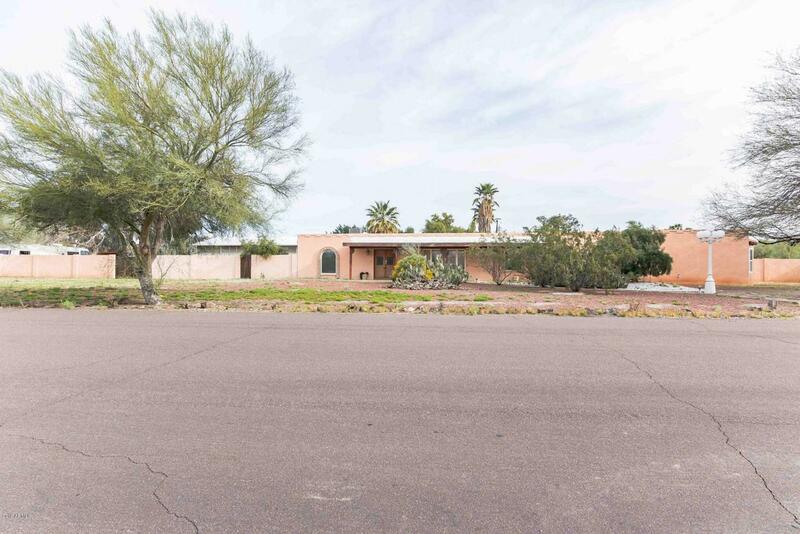 Tremendous opportunity to renovate this expansive Scottsdale home on nearly anacre. 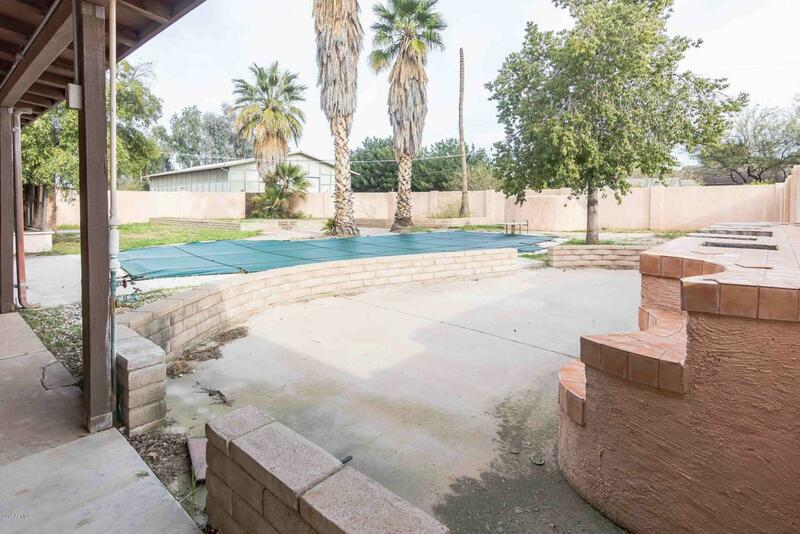 Property features a great layout including 5 bedrooms, 3 baths, a largekitchen with breakfast bar and spacious living room with lots of natural light.The backyard could be an outdoor oasis with in-ground pool and mature palmtrees. 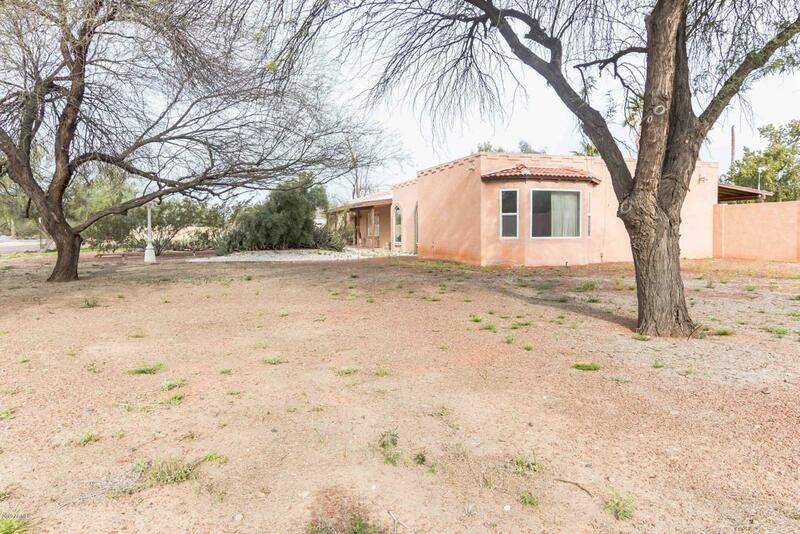 The home is in need of updating but could be a special find with somework.